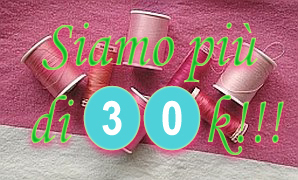 Let's Sew! :: CUCIAMO! :: Refashion!